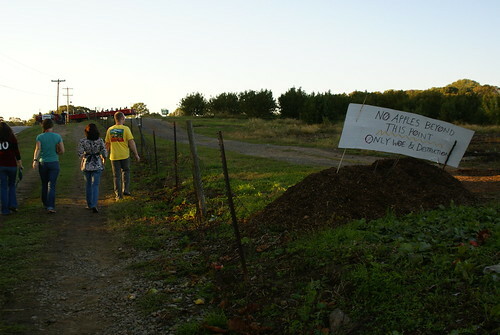 No Apples: Only Woe and Destruction, originally uploaded by Whispers from the Edge. If you’re looking for produce, apparently you’ve come to the wrong place. Good find by my buddy Josh Keeney.